Kia Ora, welcome to our centre! We welcome new members and would love to meet you and your child/children. Children and parents attend a minimum of two sessions per week. Extra sessions are also available. We acknowledge Te Tiriti O Waitangi as the founding document of Aotearoa/ New Zealand and believe that children are entitled to experience the heritage of the indigenous people of Aotearoa through Te Reo and Tikanga Maori. We respect and celebrate the diversity of cultures at our centre. 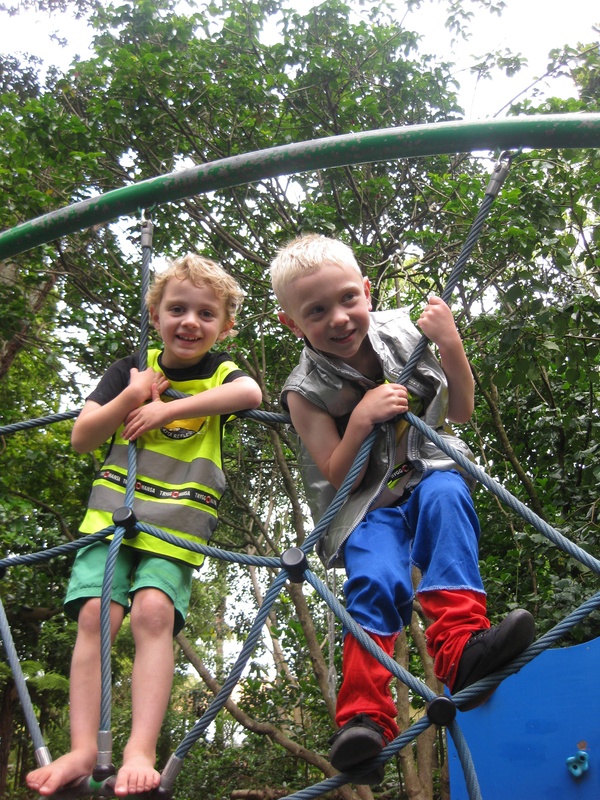 Our Playcentre provides a holistic, child-led learning environment where children of all ages (0-6 years) can play with and alongside each other. We utilise Te Whāriki and Kei Tua o te Pai in our planning, evaluation and assessment of learning. 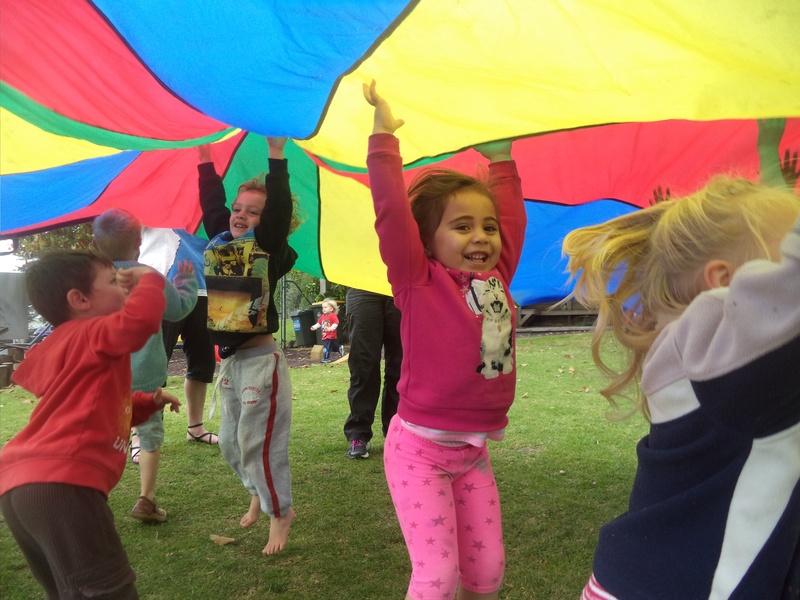 We are a parent-run co-operative, supporting and encouraging parent education through the Auckland Playcentre Association’s training programme. Our parents are voluntary educators for our children. We are connected with our local community through links with and visits to; local schools, Mangere Mountain, Ambury Farm, Manukau Harbour and other local facilities.